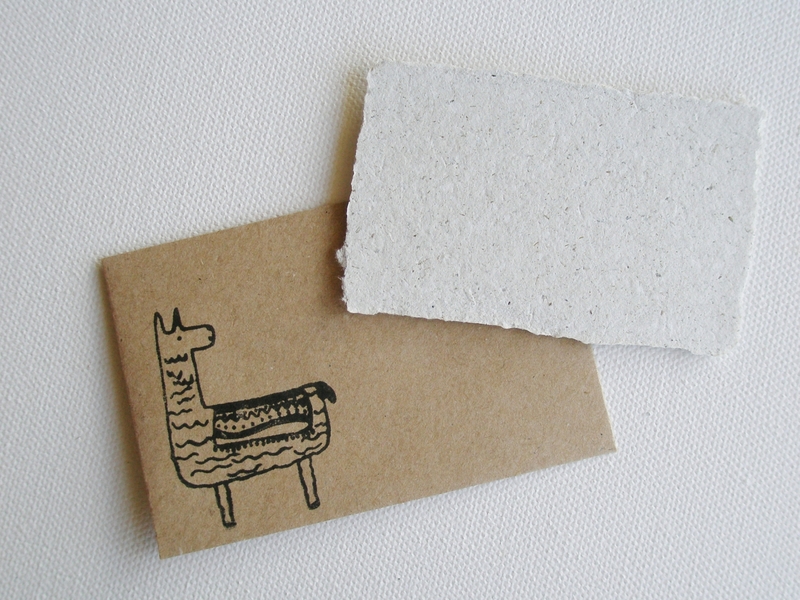 **1 x Handmade recycled paper with llama poo mini gift card with plain hand stamped envelope. *Card measures approximately 8 x 5cm. 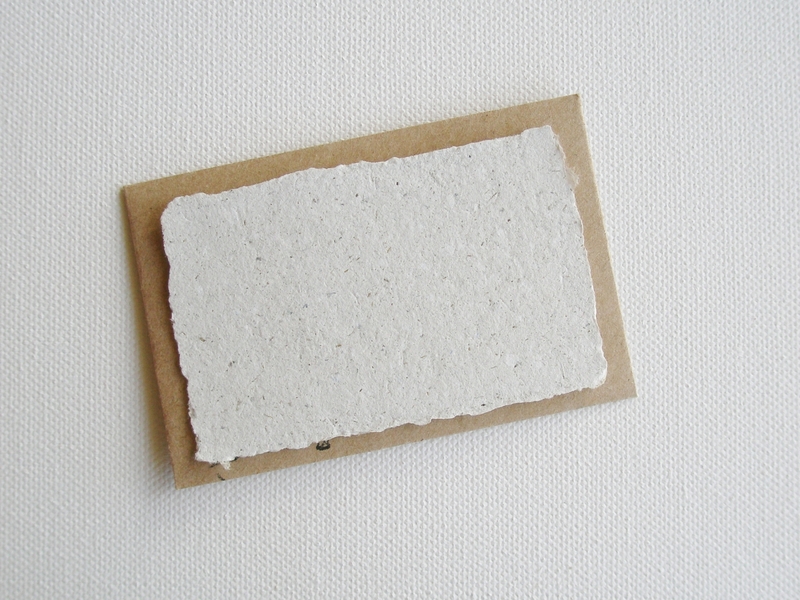 (3 x 2 inches), envelope approximately 9.4 x 6.2cm. 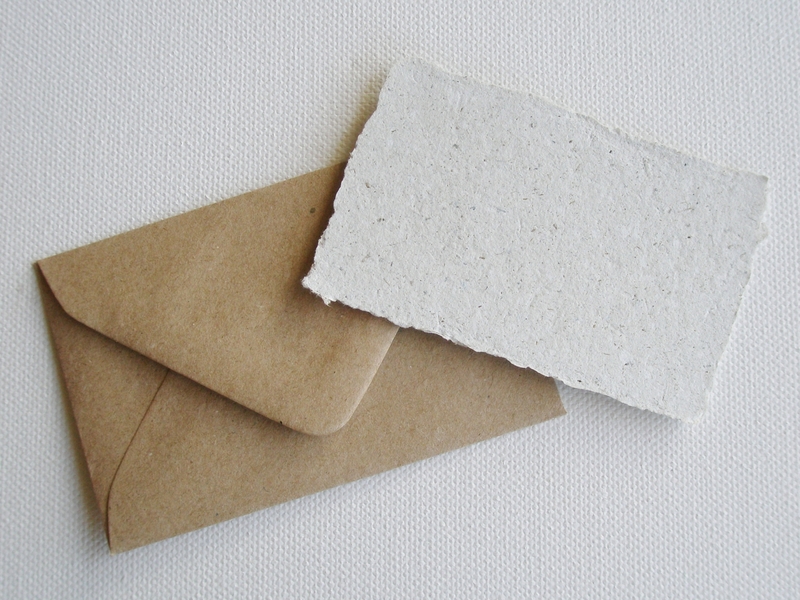 *The paper is textured on one side and flat pressed on the other. 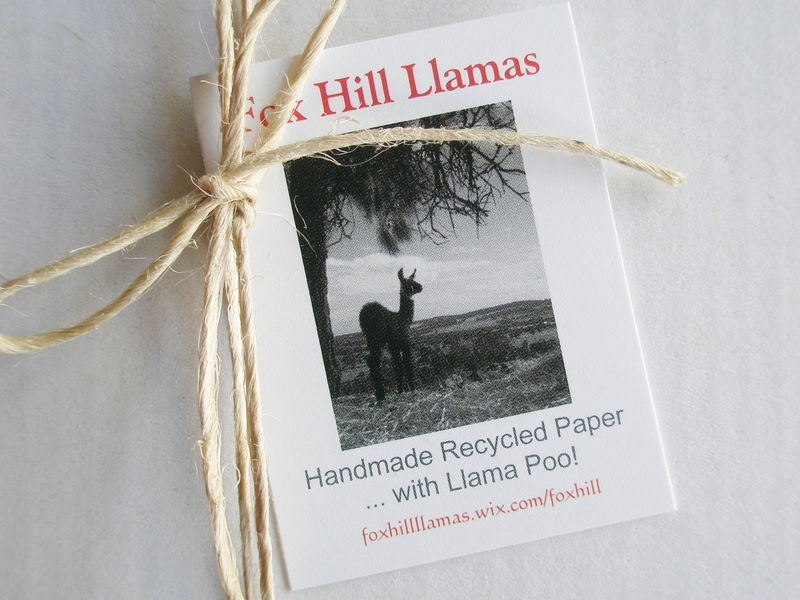 *Best printing methods include handwriting, stamping and letterpress printing. 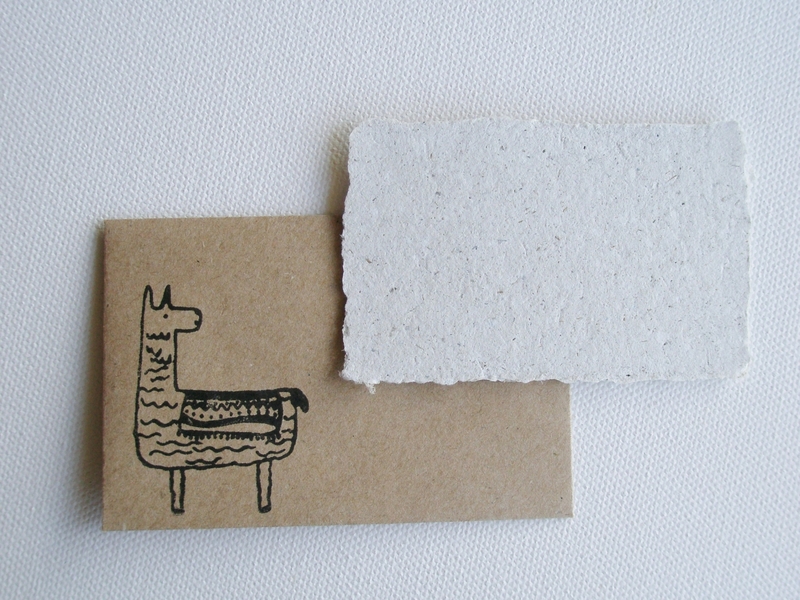 ***Throughout the year as the llama's diet alters between grasses and hay, the cards can alter in their texture and colour. Always happy to combine postage :) Over-payments of postage are refunded. Please feel free to contact me with questions, custom requests and if you require greater quantities than available within the listings.